Magic lessons for children unlike anything ever offered before. Discover Magic is a one of a kind program, internationally recognized, and created by some of the top magicians of our time. In this course kids are given secret file folders, custom tricks you won't find anywhere else, and unique opportunities to boost self confidence, build communication skills, and make new friends. What makes Discover Magic truly special is its structure. 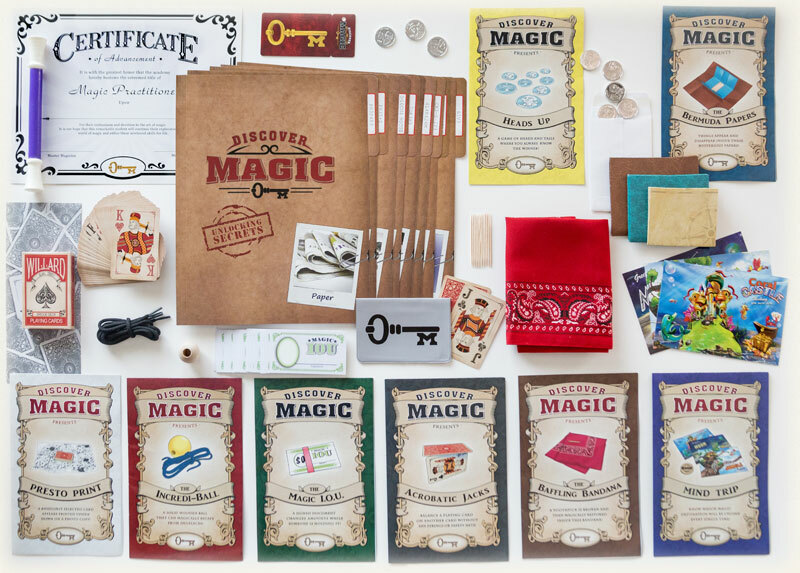 We are leveraging the power and excitement of learning magic secrets to get kids to put down their electronic devices and learn important social skills that will last a lifetime. Each lesson teaches one of the 8 traits of a true magician. Our purpose is to teach respect, inspire creativity, encourage preparation and so much more all in a safe, friendly, fun environment. At the same time we utilize modern technology both with instructional videos in class and online. Children learn new magic tricks through a unique Discover Magic approach giving each child the opportunity to perform several times in class before going home to show a family member. 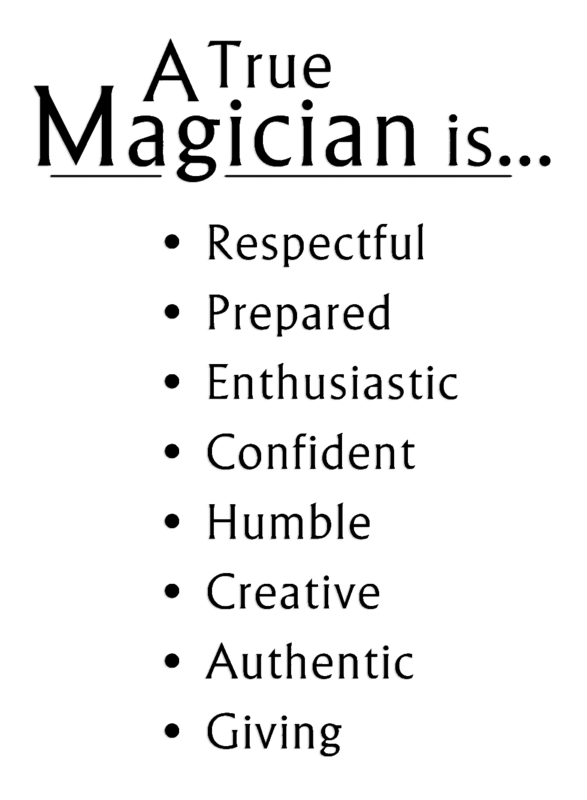 Here are just some of the reasons you should Discover Magic!!! On the first day of class students get a secret file folder, a custom trick, and special key card to access the online video vault. That key card gives them access to our exclusive Discover Magic video vault. Once logged in, secret words given at the end of each class will unlock more and more videos – including the special in-class videos that teach the 8 traits of a true magician and bonus videos covering additional tricks. We have multiple courses and at the end of each course students receive an exclusive graduation certificate and a special magic wand that's a different color for each course they complete, much like karate belts. Discover Magic is filled with surprises from custom coins to cards with hidden secrets in them. There is always something to spark the imagination and not only help kids discover magic, but unlock their potential.